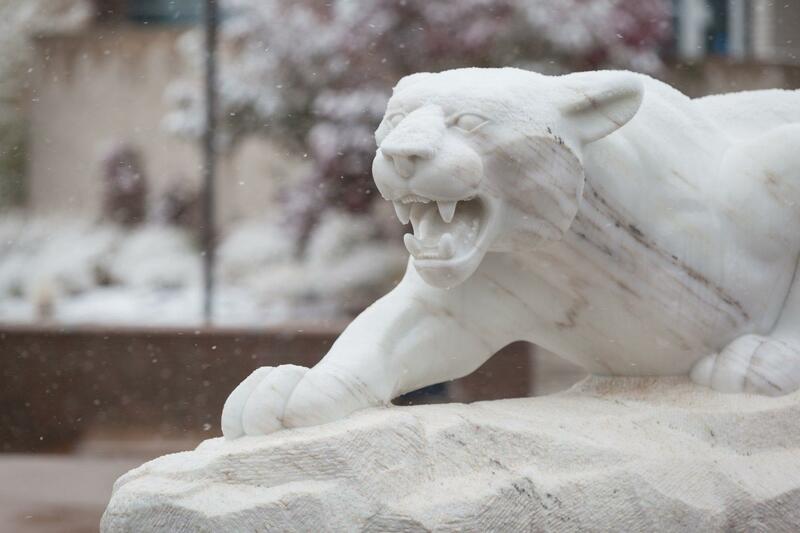 Blizzard conditions north of campus, multiple road closures and difficult travel conditions in Colorado Springs led UCCS to cancel classes and activities Jan. 22. Today was the first scheduled day of the 2019 spring semester. All day and night classes and activities for Jan. 22, including tonight’s ChitChat event by the Galleries of Contemporary Art at the Ent Center for the Arts, are cancelled. The lockdown drills scheduled today for University Hall and Columbine Hall will be postponed to a later date. On-campus students living in the residence halls will have access to the dining facilities in The Lodge and Roaring Fork Dining Hall during normal operating hours. All other dining areas and buildings will be closed.